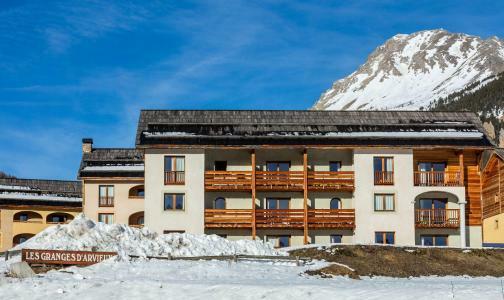 Arvieux en Queyras resort opening date will soon be available. The valley of Izoard, where snow and smoking chimneys form part of the setting, offers numerous activities in a pure mountain environment with no concrete or damaged landscape and where relaxation is guaranteed. Arvieux en Queyras is situated at an altitude of 1800m. Snow making machines guarantee quality snow all winter. 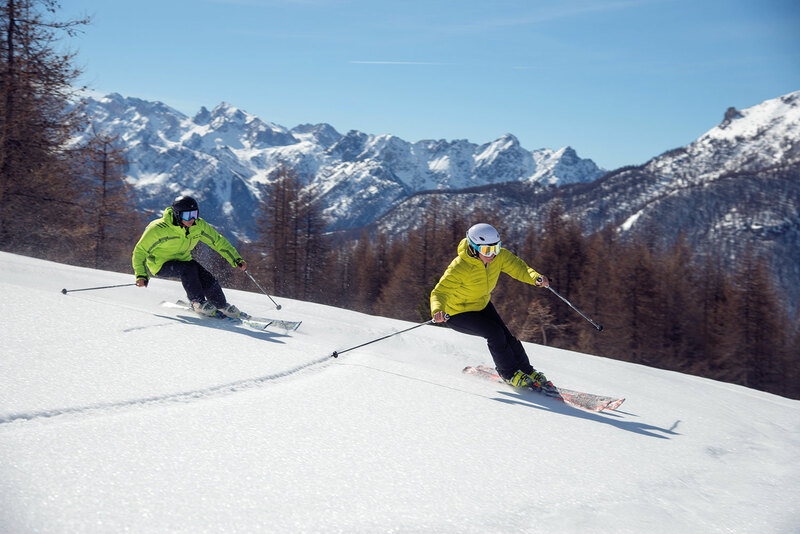 At the bottom of the pistes, large and easy skiing trails are available for beginners. 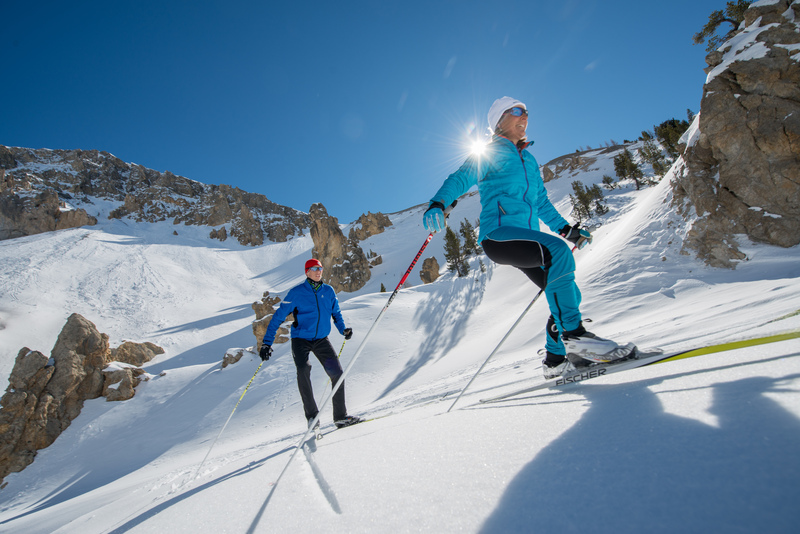 Arvieux en Queyras, Alps offers 15km of trails and access to the 105km long pistes in Domaine of Queyras! 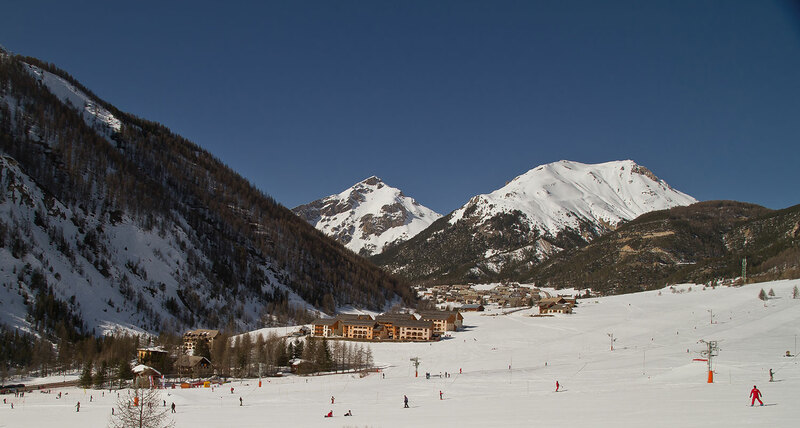 To help you get your stay to Arvieux en Queyras organized , book your accommodation , your skipasses and your ski equipment all together.